Just two days from now your hair will be in its ~Prime~. 1. A hair dryer brush because who has the time (or the arm strength) to struggle with a brush and a dryer at the same time? Not you, that's who. 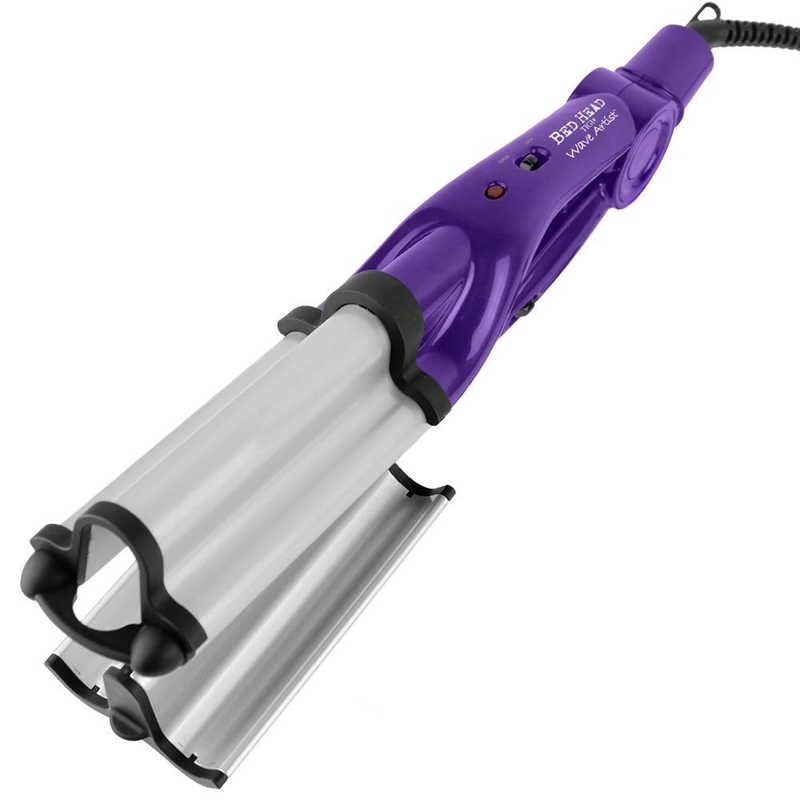 This 2-in-1 marvel can dry your hair from wet, or add volume and reduce frizz on already dry hair. It has two heat and speed settings, as well as a cool setting to set your style. 2. A Wet Brush that'll gently detangle any kind of hair — and despite the name, it works equally well on wet or dry hair. 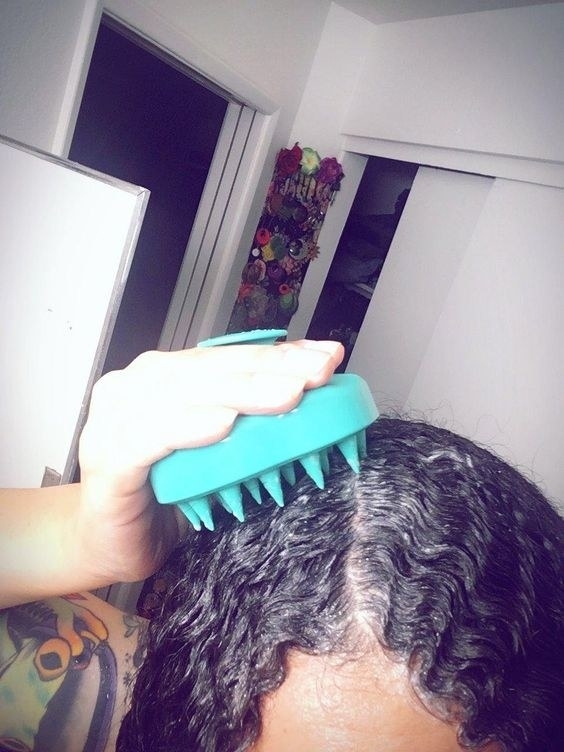 I personally adore my Wet Brush — it gets through my thick, curly, tangle-prone hair easily, and I'm pretty tender headed, but it never hurts my scalp. 3. A pack of curling rods to get gorgeous ringlets overnight — and with the added bonus of no heat damage. Just twist the rods into damp hair — they're soft enough that you can sleep on them, or use a hair dryer to speed the process along, and when your hair is dry it'll be perfectly curled. The pack of 42 rods comes in different sizes that determine the size of the curls. 4. A straightener that can get your hair sleek and shiny in seconds and can also be used to create curls — talk about multitasking! This iron has settings from 270–450 degrees, and even has an indicator to help you figure out what temperature is best for your hair type. It can be used worldwide thanks to its dual voltage settings, and it'll automatically shut off after 90 minutes, so you won't have to worry about accidentally burning down your hotel on vacation (or your house on a Tuesday). 5. An automatic curling iron so easy to use that basically anyone can do it — and so fast you'll be out the door in seconds. 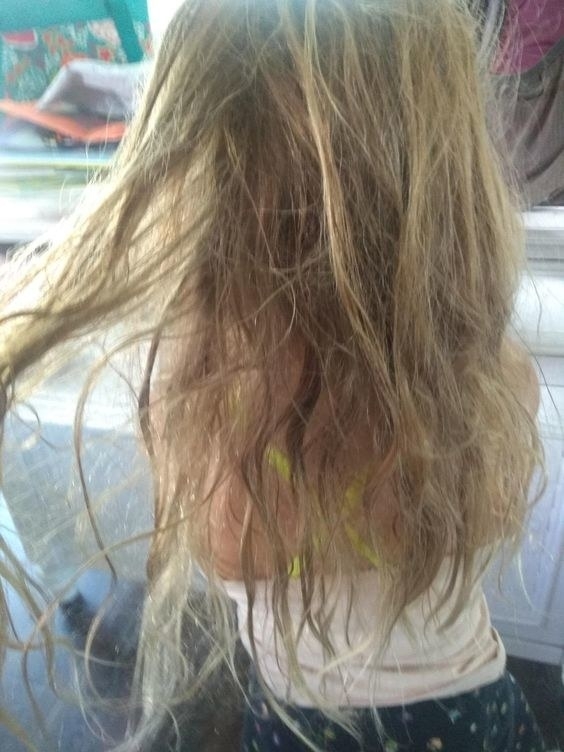 The prongs catch and detangle your hair, so there's really no way to mess it up. It heats up to 420 degrees, and will automatically shut off after 90 minutes. Promising review: “For years I've watched TV shows and seen women with beautiful curl to the end of their hair. I tried to replicate it. Curling iron, curved flat iron, rag rolls, rollers... nothing worked for me. 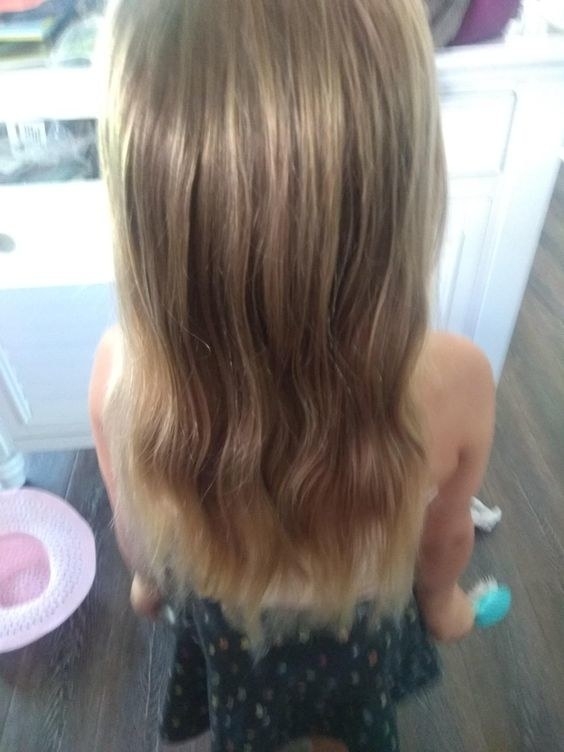 My technique was atrocious, I'm sure, and it doesn't help I have fine hair that doesn't hold a curl well and gets tangled in anything I try to use. NO LONGER THE CASE! I just glanced at the insert that came with this product and, expecting a steep learning curve, excitedly tried it out. I was doing it like a pro in less than a minute. It really is idiot proof and I'm just the idiot to prove it! My hair held the curl for the rest of the day. I can't wait to use this more and more! Pros: LOVE this price! 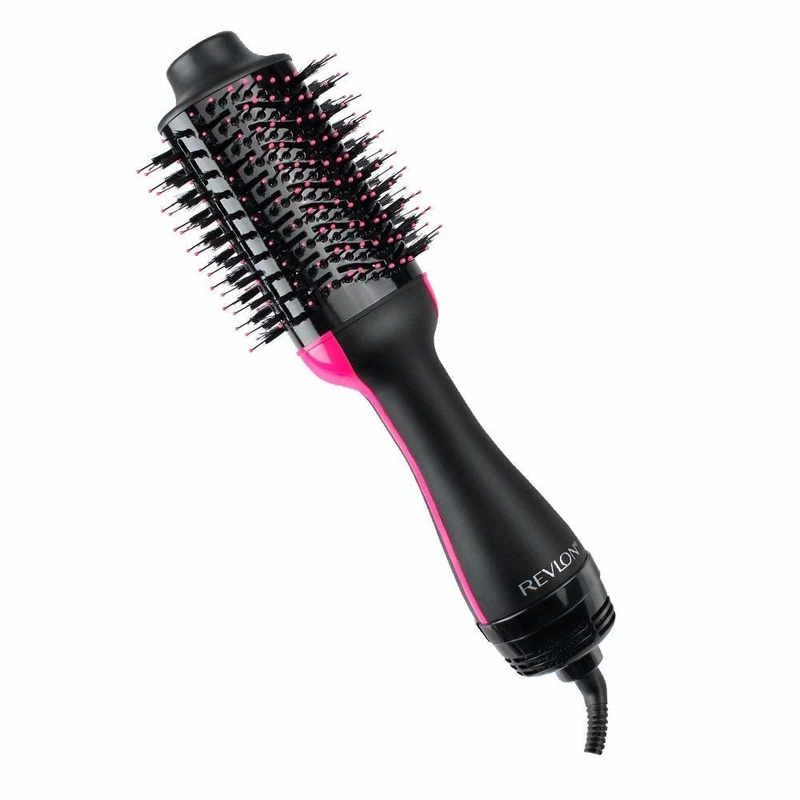 SO worth it; Heats up in SECONDS; Auto Shut off; hair does NOT get tangled! 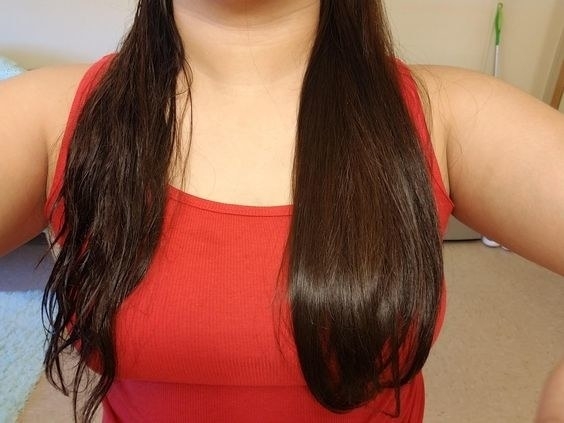 ; really makes beautiful, soft curls; spins in two directions for each side of your head. 6. A satin pillowcase to help prevent breakage and keep your natural oils from being absorbed by a sub-par cotton pillowcase. What would it even do with natural oils anyway? Those should stay on your hair. 7. 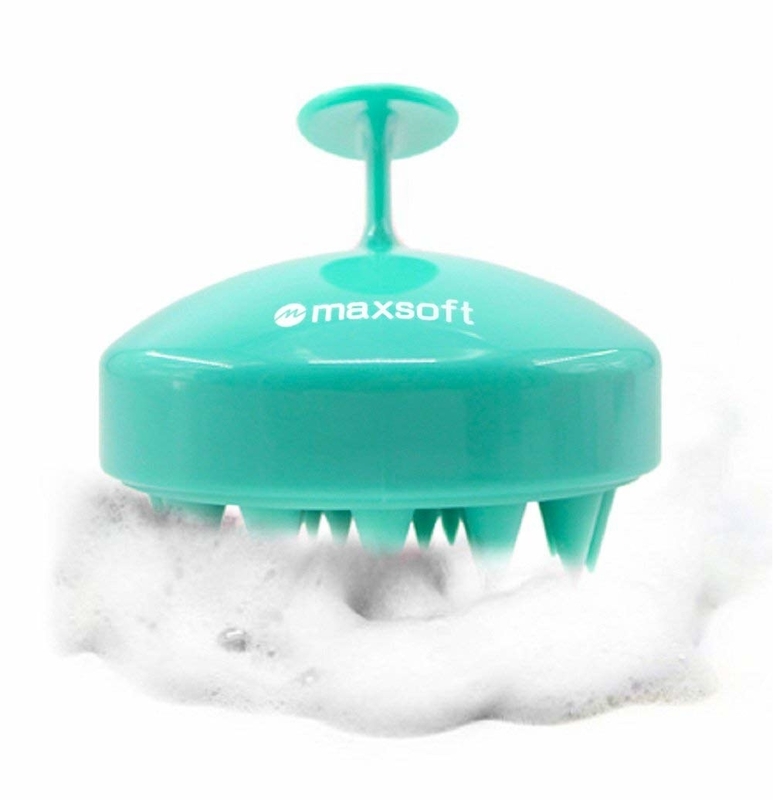 A shampoo brush that'll massage your scalp to gently exfoliate and get all your products right down to the roots. 8. 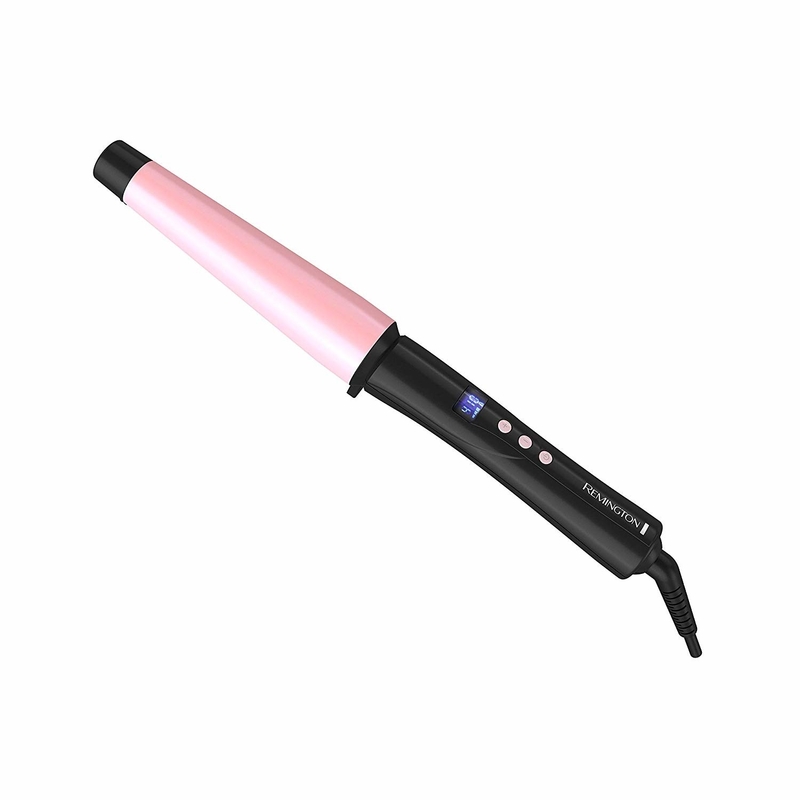 A curling wand with interchangeable barrels to help you create any kind of curl imaginable. The five barrels range from 0.3–1.25 inches in diameter, but they all heat from 250-410 degrees and have a 60 minute automatic shutoff function. 9. A hair dryer that promises to cut down on drying time, and comes with attachments to make basically any style achievable. 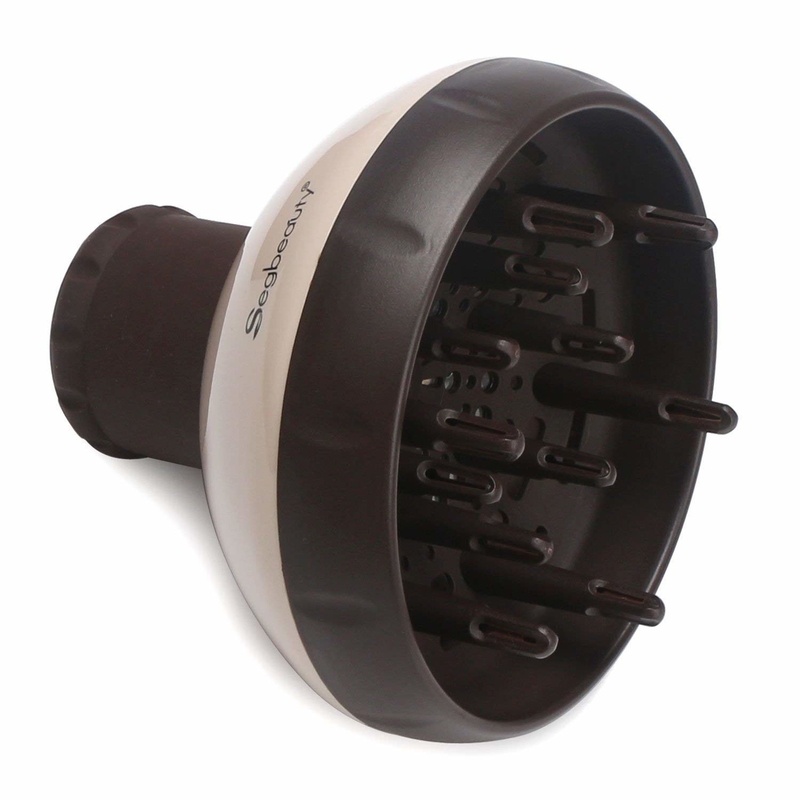 The dryer has three heat and two speed settings, and the included concentrator will help straighten hair, while the diffuser will help define curls. 10. An automatic waver so you can get the mermaid look without the fuss of a traditional curling iron (or a trip to the bottom of the ocean). The blades are made of tourmaline, which should cut down on frizz. It also heats up to 400 degrees, and has an automatic shut off, so you won't worry all day that you forgot to turn it off. 11. 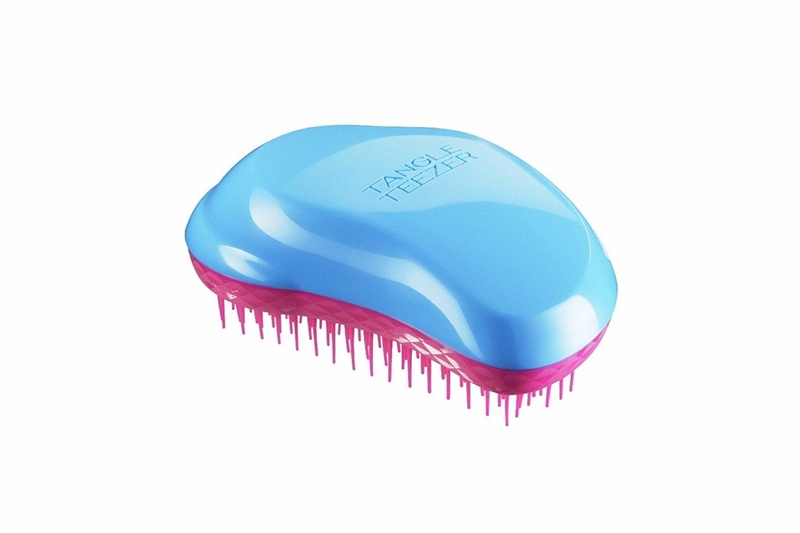 A Tangle Teezer ergonomically designed to fit in your hand and make removing knots a breeze. You can use it wet or dry, and the two-tiered teeth are designed to reduce breakage and promote shine. 12. 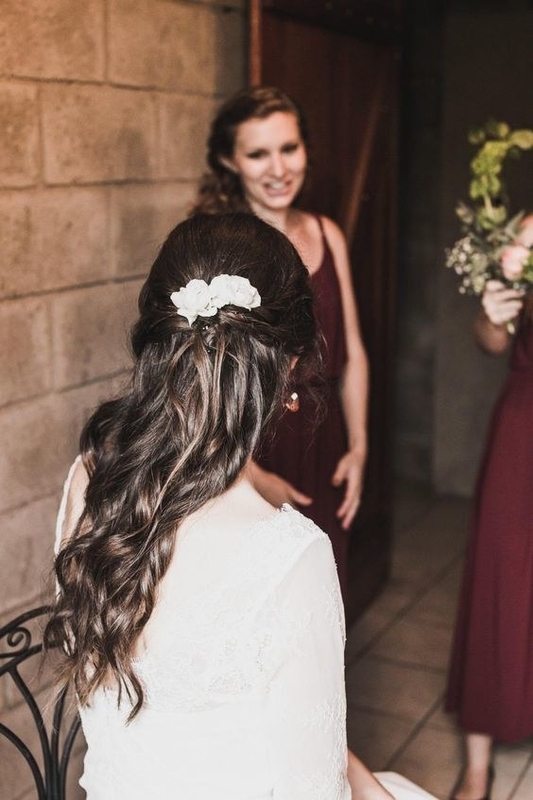 A tapered curling wand so good that people have used it at their weddings — there can literally be no higher endorsement. The barrel can heat up to 410 degrees (so you'll get good use out of the included heat protecting glove!) and will automatically shut off after 60 minutes unused. 13. 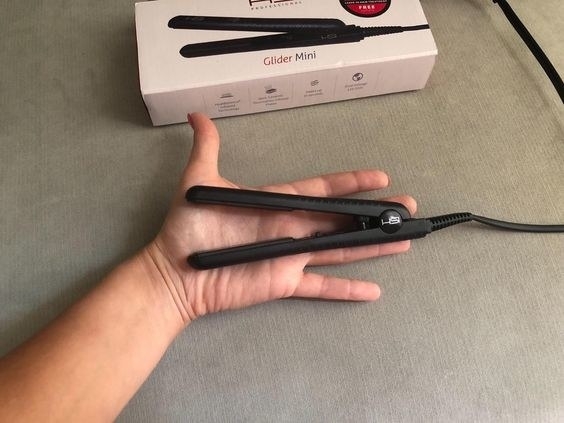 A curling iron with a clip for those of us who never quite got the hang of those newfangled clipless styles. The temperature is adjustable from 200–410 degrees, and the iron will automatically shut off after thirty minutes, so you can curl without worry. Promising review: “BUY. THIS. CURLING. IRON. 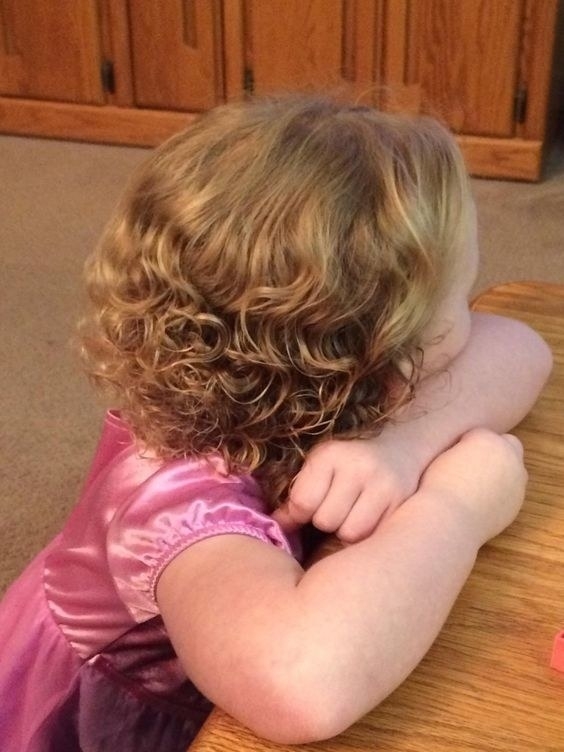 My hair is fine, but there is a LOT of it, and it has never held a curl. Ever. 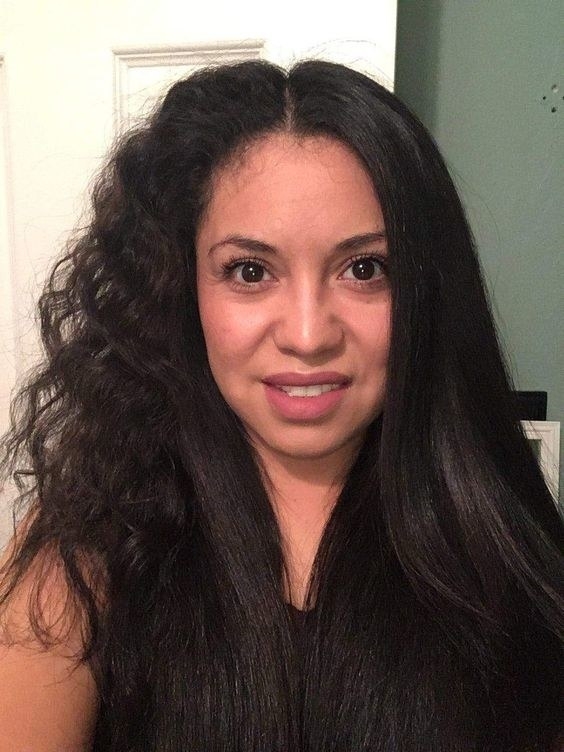 Usually I curl it and the curls fall out within an hour and I’m left with frizzy mop head, no matter what products I’ve used. 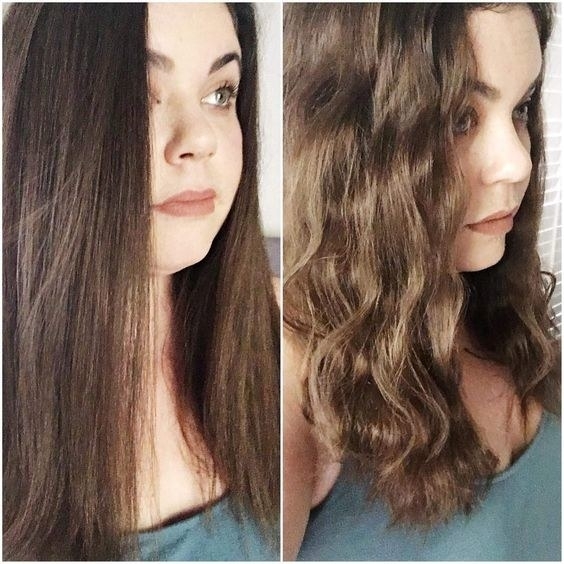 As soon as I finished my first curl, I was like, omg, this works! Not only does it give you super pretty curls, they hold for days! (Or at least until you wash your hair. Whatever comes first. Haha). Love this thing! The temperature setting is very helpful too!” —Nikki W.
14. 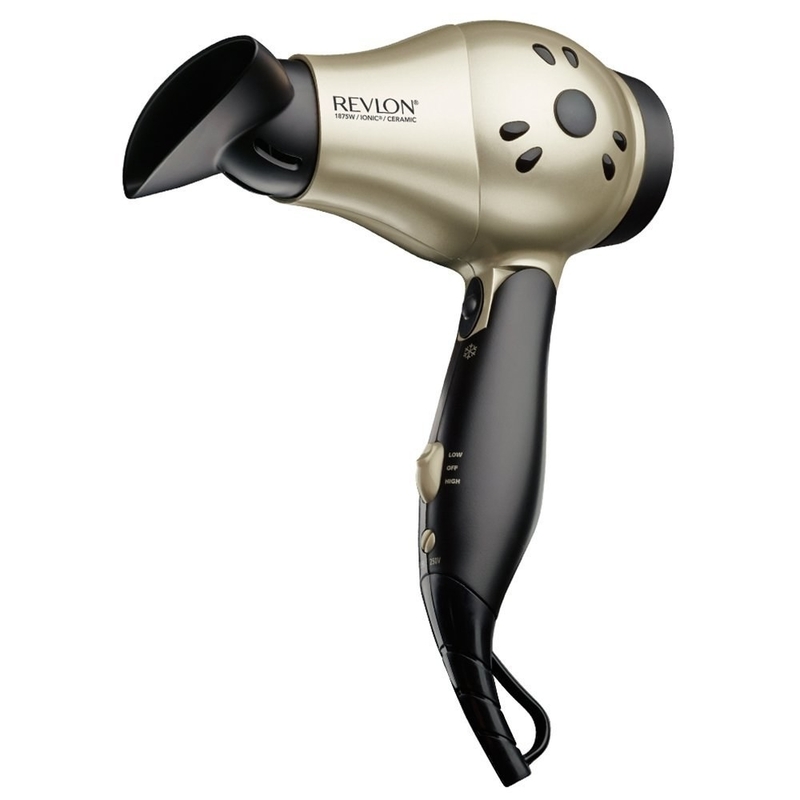 A travel hair dryer so compact you can take it just about anywhere, and so powerful that you'll want to. 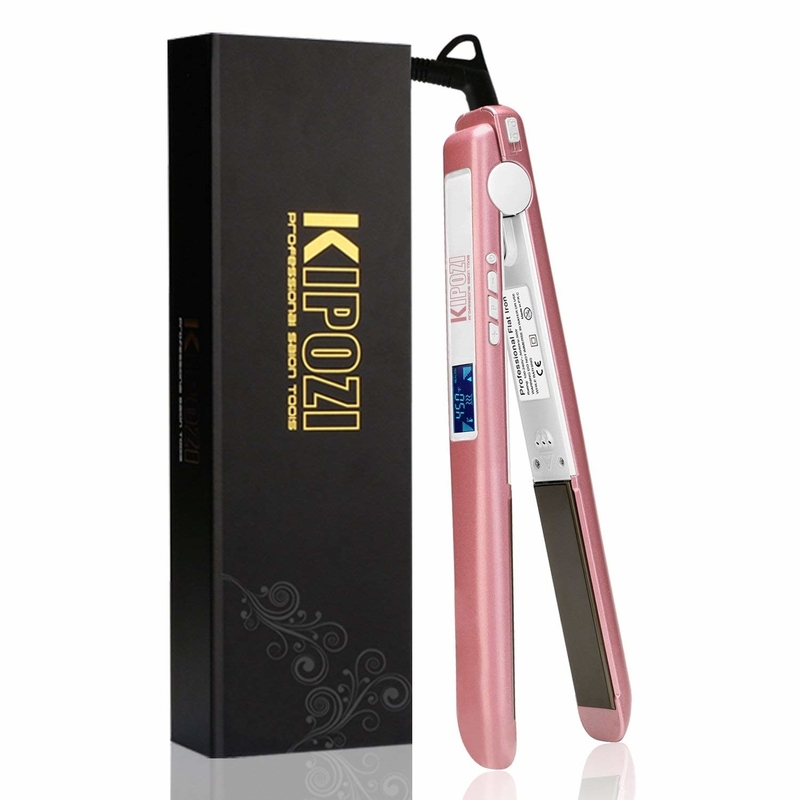 It's dual voltage, so it'll work all over the world, it has two heat and speed settings, and it comes with a concentrator that'll keep your styles smooth. 15. A heat-resistant glove because the clumsiest among us (no shame, I'm right there too) need some extra help to prevent unpleasant burns. 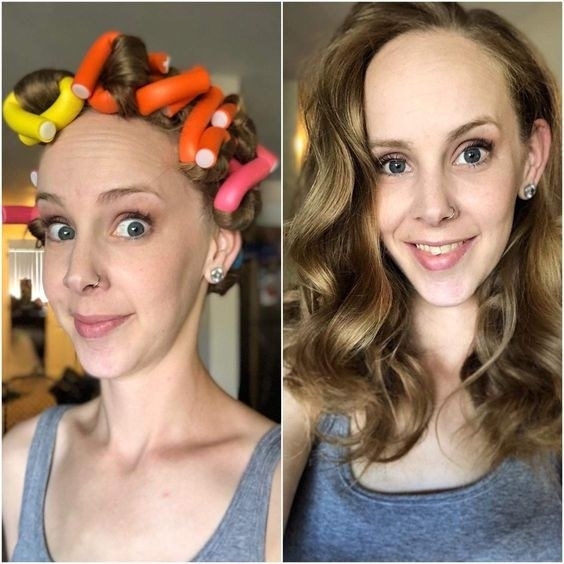 It's not totally heat proof, just heat-resistant, so you still wouldn't want to straight up grab a hot curling iron, but it'll protect you from accidental bumps and grazes. 16. A microfiber towel that'll cut down on drying time, reduce frizz, and enhance curl. This baby does it all. 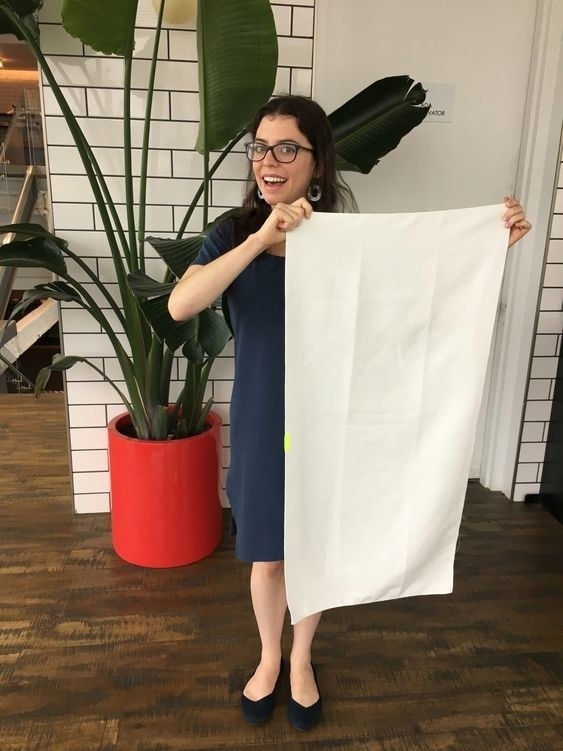 Check out a BuzzFeeder's full review of this towel. 17. A straightener perfect for both traveling and staying at home — the multiple available sizes and dual voltage options will leave you with silky, shiny hair no matter where you are. The temperature can be set anywhere between 140–450 degrees, so there's a setting available for pretty much any hair type. Promising review: “I initially purchased this iron because I travel often and only use a carry-on suitcase. This flat iron was the perfect size to fit in my bag. I have long straight hair... but wanted something to give me a sleek look and to tame flyaways. Because of the size, I thought it might take a lot longer to work than my regular iron. I was wrong. This iron is just a good and it travels better!” —Kimberly M.
18. An oversized diffuser that'll make defining your curls and reducing frizz a snap. 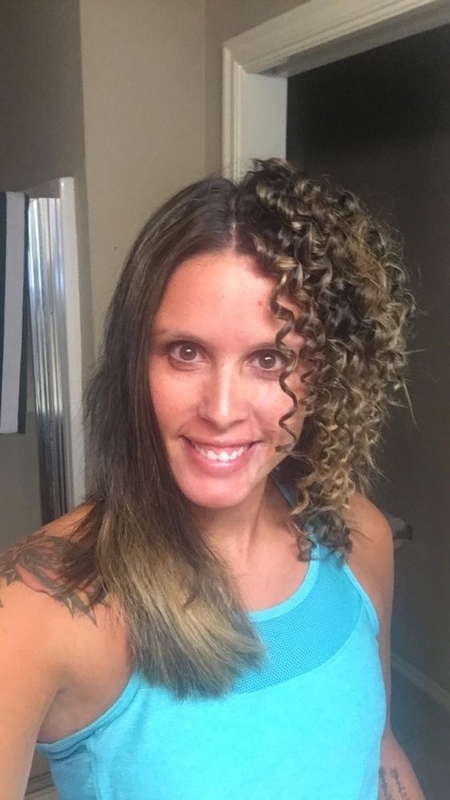 Promising review: “I have had curly hair all of my life and have never really figured out the secret sauce to dealing with it. 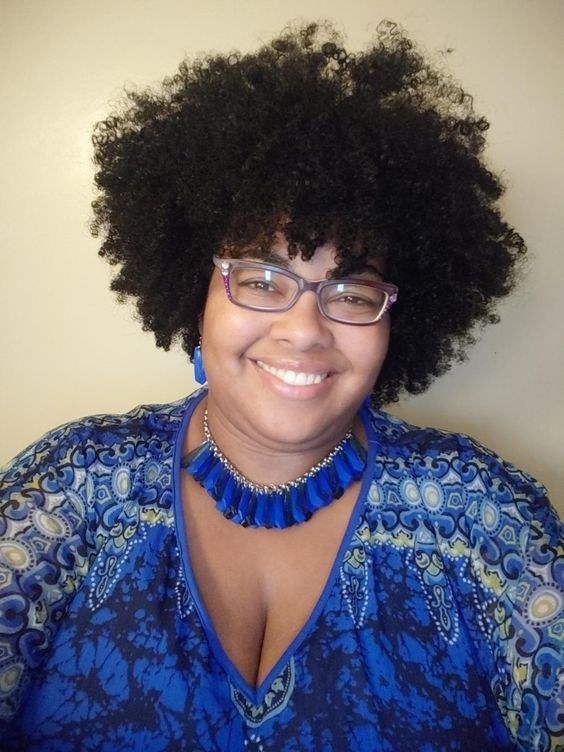 While I know that certain products are essential, I have never used a diffuser before and was finally educated about using one by another curly haired friend. 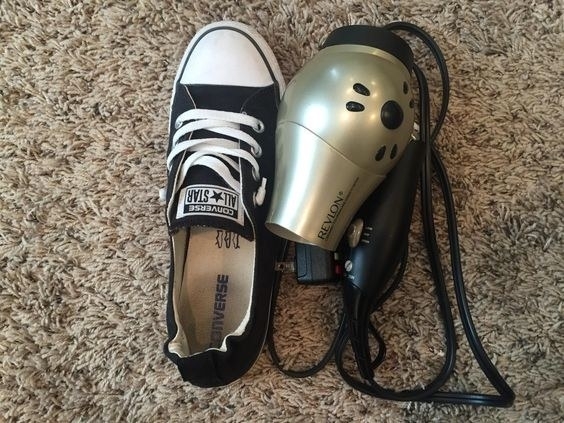 I didn't want to spend more money on another hair dryer since my Conair 1875 is newer so I did a lot of research online and decided to try this. 19. A bonnet dryer so you can dry your hair and set your styles in record time — and without the strain of holding up a hair dryer, or the expense of a dryer hood. 20. A titanium dryer that users swear is way lighter and faster than the traditional drugstore models you're used to. 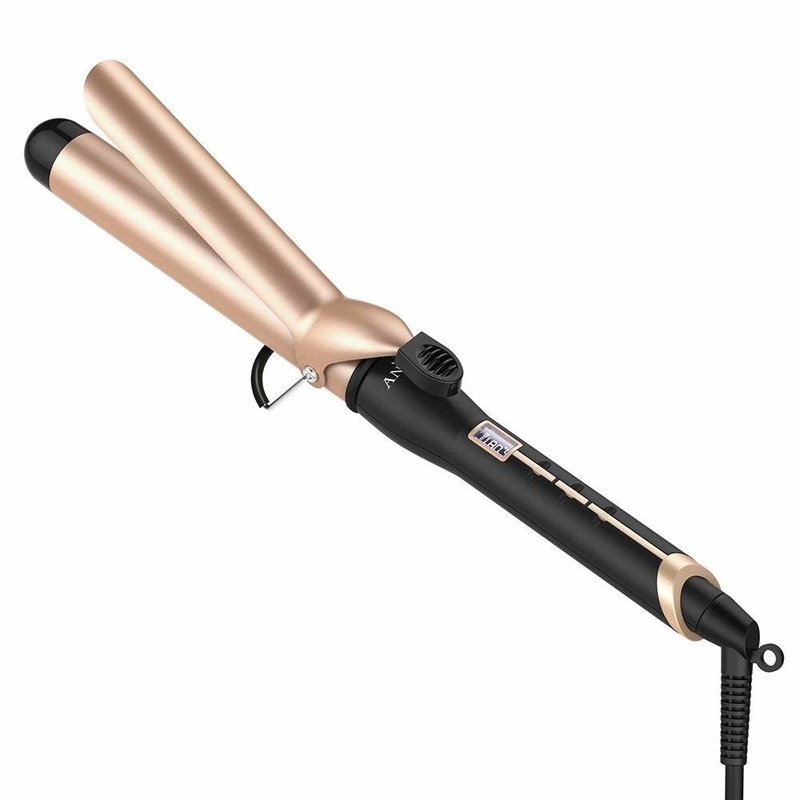 It has six heat and speed settings, and comes with a concentrator for smooth styles. 21. A hair clipper specifically designed to use on yourself, so you won't have to constantly have a barber freshen up your buzz. Nine different guards mean you can customize to just about any length, and it's totally washable, so you can just rinse it off when you're done — no more annoying stubbly mess! 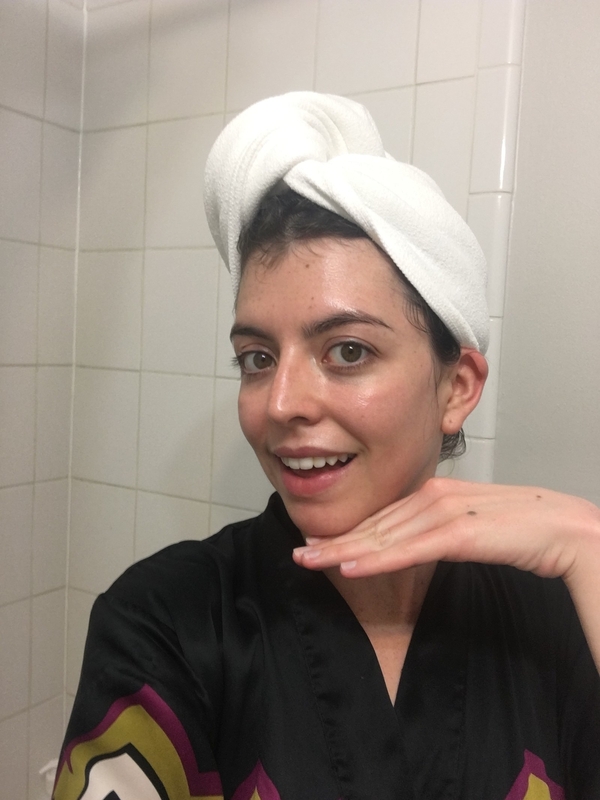 Promising review: “I like to wear very short hair since it is convenient for me and (I think) it goes well with my look. The problem is my hair grows very fast. It turns out I have to go to a barber (not a salon! 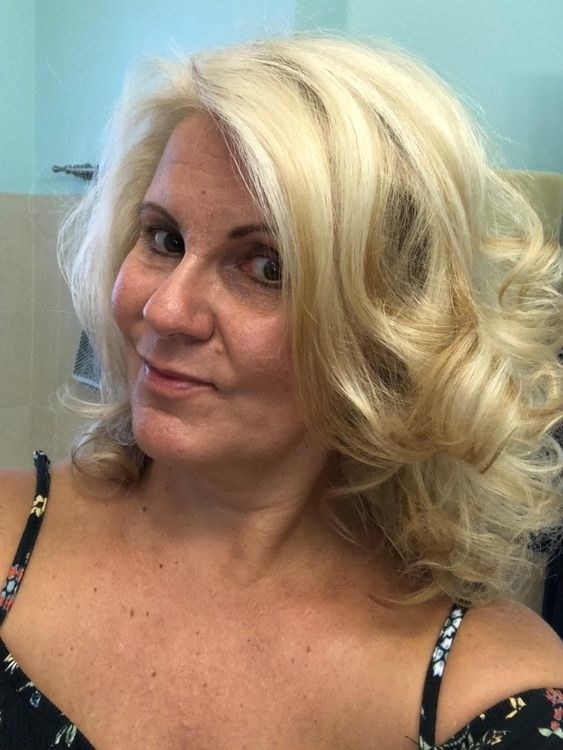 Hairstylists can’t get themselves to cut an ultrashort hair on a female customer’s head). 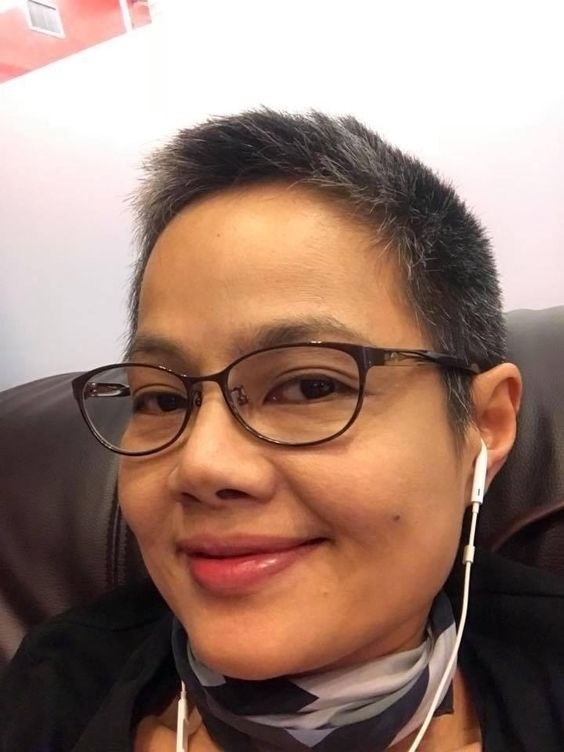 It isn’t about the cost of the haircut because it is quite cheap in Thailand. But the thing is I’m tired of going to the barber, waiting in a long line for my turn. So one day I searched for “cutting your own hair" and this Remington showed up. The first time I tried it, it was a little bit of a struggle to cut my own hair, but from the second time on I think I’ve mastered the DIY haircut. The instrument is easy to use. Its design helps make gripping and holding easier to approach your own head from different angles. I cut my hair in front of a big dressing mirror with another small adjustable mirror with a stand (it’s easier to look into the small mirror to see the back of your head in the bigger one). 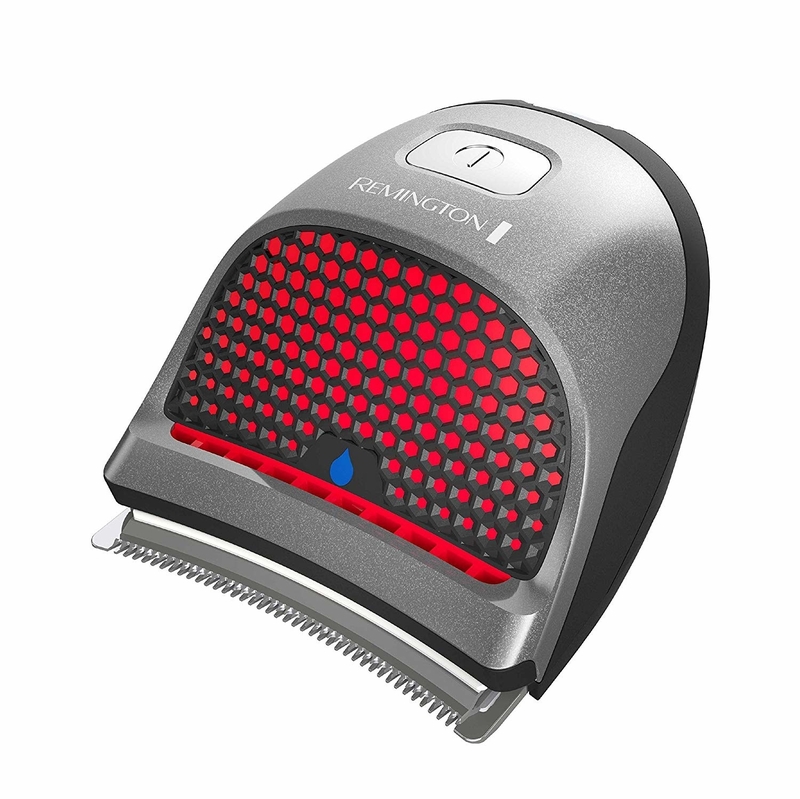 I use the Remington clipper the same way as I use a comb but like, retrogradely from the rim to the crown of the head. It takes me about 20-25 minuets for each haircut. 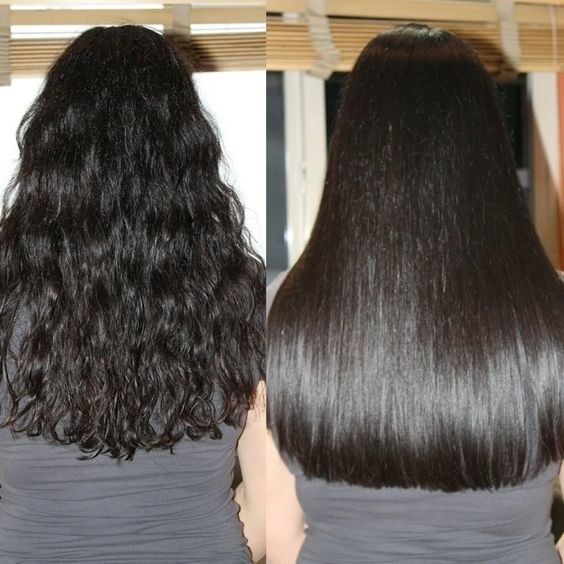 I’m very happy with the result and totally recommend this product to anyone who’d like to cut their own hair in ultrashort style.” —Piyaratt S.
22. 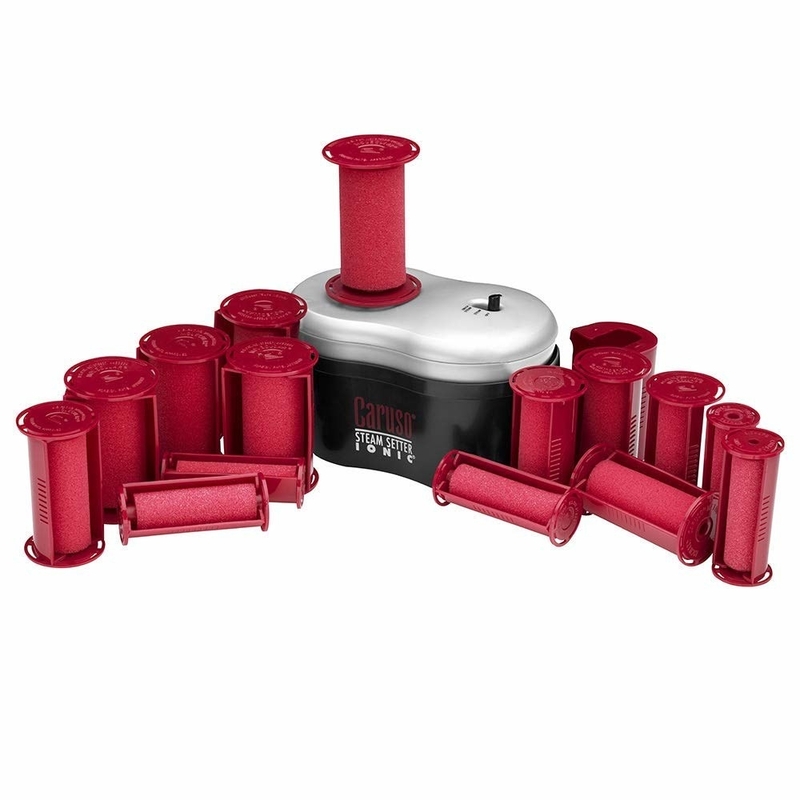 A hot roller set that's a classic technique for a reason — it'll make and keep curls like nobody's business. 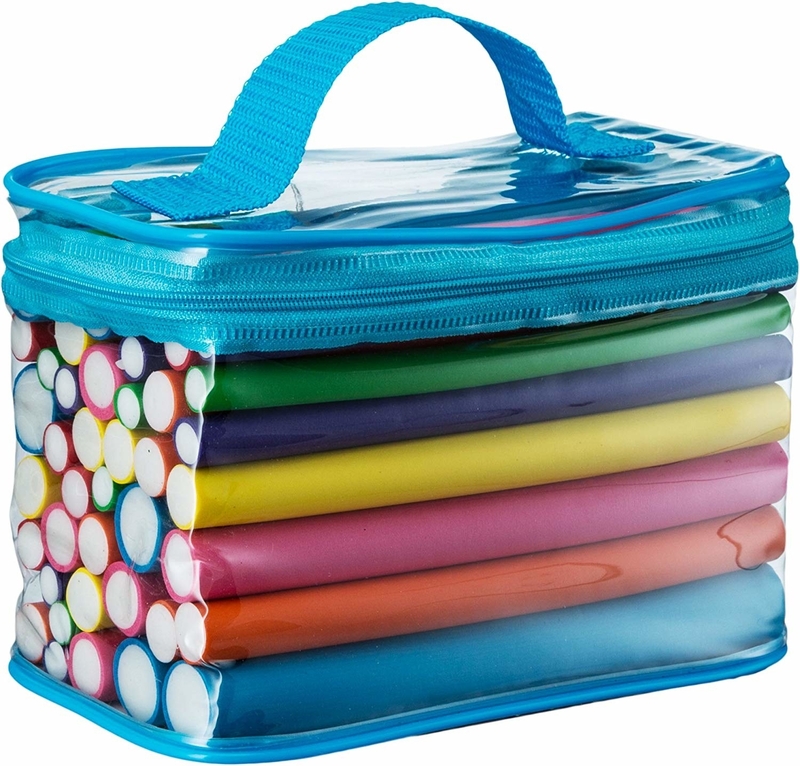 This set comes with 30 rollers in 6 sizes, and you can easily transport it around with the included carrying case. 23. A pick infused with keratin and argan oil — it'll detangle easily, but won't leave a residue on your hands. 24. A curling iron with a tiny barrel to create the small, defined ringlets of your dreams. 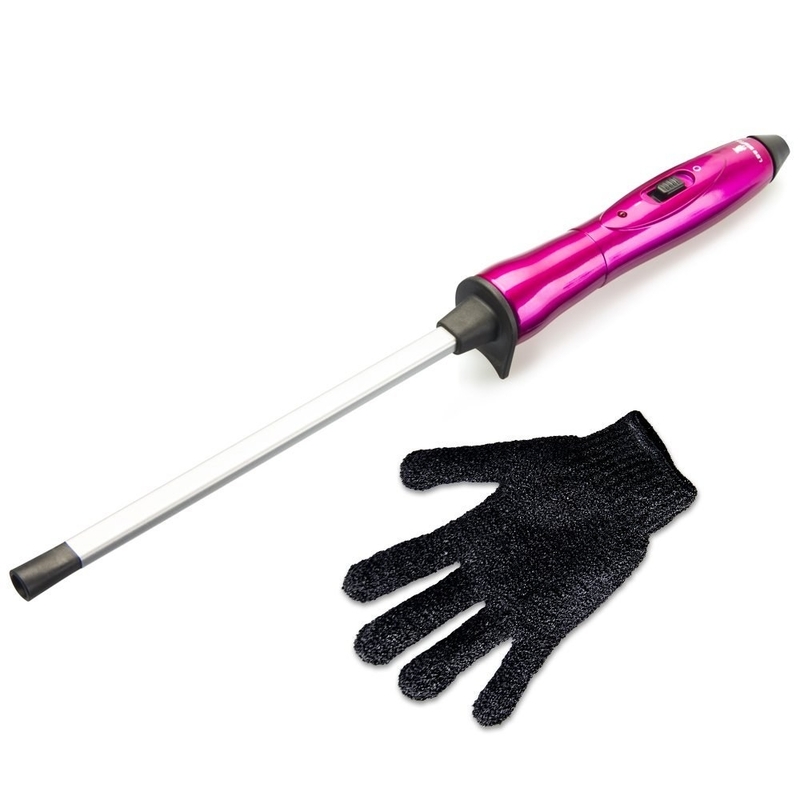 The wand promises to heat up to 450 degrees in just 15 seconds, so the included heat protecting glove is a must for keeping your hands safe.